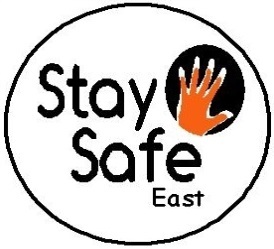 Interviews with Ruth Bashall (Stay Safe East), long-time activist and front line work on disability hate crime and violence against women, and others to be confirmed. Chaired by Eleanor Lisney, founding member of Sisters of Frida. With Michelle Daley & Martine Miel (Sisters of Frida) and Janet Price (DaDaFest). New confirmed interviewee – 18 year old Becky Olaniyi. Feminist Library, Gail Chester will be there with a stall.